The ambitious project is aiming at conquering the Brazilian crypto market with the help of the lowest rates in the country, up to 90% discounts, referral program and other benefits. Brazil is usually associated with its amazing beaches, incredible carnival or love for football. The cutting-edge technologies are definitely not on this list of Brazil’s attractions. Nevertheless, the daily transaction volume of this country is 5,000 BTC. But this sphere is only starting to develop and still faces lots of limitations. Lots of potential can be found here – no wonder Brazil has become home for ambitious crypto projects like CriptoHub. CriptoHub is a Brazilian exchange which is not afraid of setting high goals. This platform does not want to become just one more exchange – it is on its way to becoming #1 crypto exchange in Brazil. 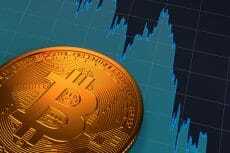 This is a competitive but realistic aim taking into account the fact there are now more investors buying virtual currencies than investing in the stock market. Brazil is eager to join the worldwide crypto society but it faces several constraining factors. The existing exchanges cannot completely satisfy the clients. The problems come from the lack of approval of new registrations and long waiting for deposit approval. One more fact worth mentioning is the limited diversity of cryptos. Such popular tokens like Ripple or Monero can hardly be bought in Brazil. The CriptoHub team has analyzed the situation in the country and developed its own approach to the future of crypto in Brazil. 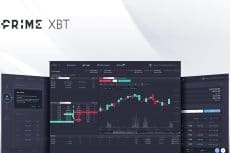 The project is inspired by the experience of the world leaders in the sphere like Binance and Kucoin. The team of the new crypto exchange has set up a crew of professionals in different spheres: talented campaign managers, SEO specialists and software developers. Together they create the basis of the dominant Brazilian cryptocurrency exchange. CriptoHub is expected to conquer Brazil due to several reasons. First of all, its creators promise to offer the largest number of currency pairs in the country. 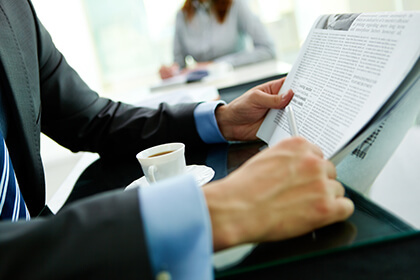 The platform also follows not only the crypto trends but Brazilian legal and law regulations. CryptoHub is aimed at keeping up with the situation in the country so the platform will be twice-yearly audited by an independent auditor. The team of the project has lots of ideas on attracting the users. For example, it has introduced affiliate program. CriptoHub is ready to be generous: the reward for bringing new users is 20% of their fees. One more advantage to mention is the easy-to-use pre-paid credit card. This is a convenient and simple way of using the cryptocurrency: instead of cashing it out one can just pay with this card in local Brazilian real. 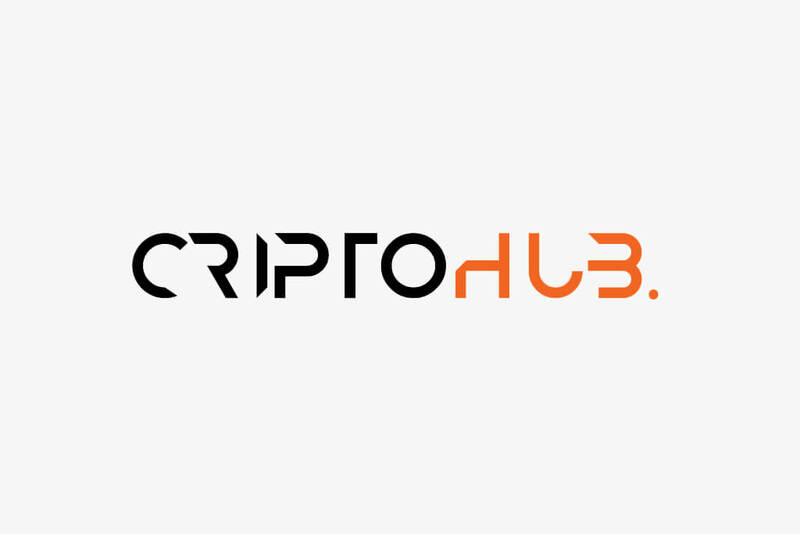 One of the notable attractions of CriptoHub is connected to its native token. The platform will be powered by its own CHBR token. Token holders will be able to maximize their profits as the platform is ready to reward them with up to 90% discounts on trades. The pre-ICO of CHBR started on April, 10 to last for 15 days. The early supporters got 40% bonus. The hard cap was set to the $10 million. The next stage за ICO is scheduled for May, 2. The CriptoHub exchange is already in testing and will be launched in 1 month after the end of the ICO. How to Generate Huge Profits while Others Lose in a Bearish Market? Use Prime XBT.